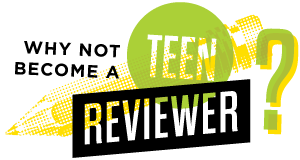 ​Review of Black Bois by Dani Tirrell at On the Boards. Written by TeenTix Press Corps Member Jocelyn A! Heading into the dimly lit theater that is On the Boards to see Dani Tirrell’s Black Bois, I was met with soft blue lights, a talkative audience, and 90’s hip hop. But even with this, I could not anticipate how poignant this performance would be. Reducing Black Bois, to just “a dance piece” would be embarrassingly unjust. It is a brilliant and moving work of art, that transcends labeling it into one genre. Black Bois tells the story of how black bodies are treated, and how they reconcile and express a range of emotions. Taking in the stage, Tirrell has arranged it in a way for the audience to always have something to look at; my eyes could roam left to right ending on the table and chairs adorned with candles. 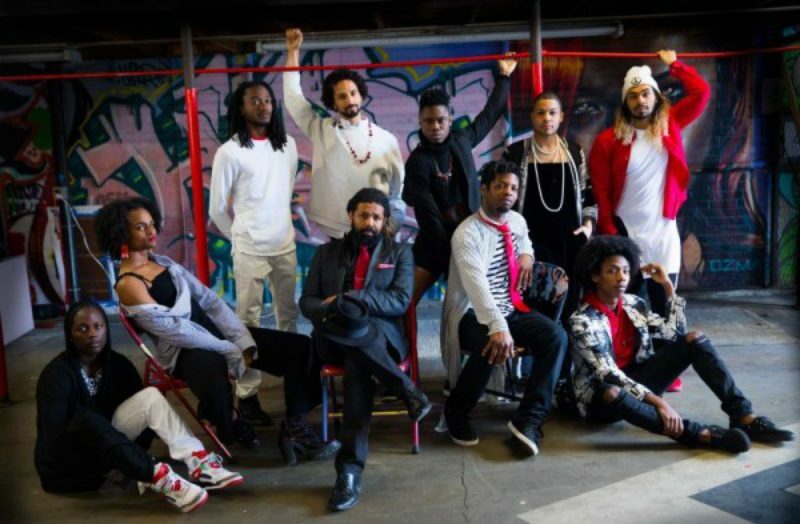 Bringing together poetry written by J Mase III and original live music written by Benjamin Hunter, Tirrell assembled an ear-catching team to compliment his choreography and the visual works of Roache the Muralist. To begin the journey of healing that is this performance, the audience is met with an abrupt flash. As the dancers appear slowly with black cloths covering their heads the pensive ambience of blue light is returns. An audio recording recalls an account of police brutality which lays the foundation for the heavy themes the performance explores. The casting undoubtedly lived up to the title, Black Bois, with Tirrell’s conscientious use of so many differing and collaborating black bodies. After the heart-wrenching audio recording plays, the dark cloth falls from their bodies, and the Bois begin to move. One can see the stark differences in physical appearance between performers. The difference in black hairstyles on display and the inclusive gender expressions are refreshing. The cloth falling can be interpreted as their masks shedding. The masks so many blacks in America are forced to wear because they are not accepted as peaceful individuals with their own stories to tell. And yet, the performers are still unified by their black and white clothing representing the feeling of being a prisoner in present America. Throughout the piece, the Bois move together into tight-knit circles or drawn out lines, conveying feelings from unity to resentment. This connects to the intricacy of relationships in the black community especially in regards to expression within the black community. Each performer has their own moment in which their exasperated anger about how life has treated them is palpable. One solo was performed by longtime Seattle dancer, Markeith Wiley. His monologue, combined with the free movements of his body, reveals a dark political assertion beneath a mask of comedy. Wiley eases the audience into being called the n-word subtly, so when the eight dancers stomp and yell directly at the audience, the crowd is composed and understanding. This demonstrates the rarely shown complexities of black men. Where else do we as a society or as art lovers see such representation? A vital element of this performance is connection to the injustice of Kalief Browder told through a video screen. By adding these film elements, the consequences that come with being black in America today become more obvious to the diverse crowd, and thread the needle between the interwoven stories of discrimination throughout the show. Near the end, the performance comes full circle. The dancers scream unapologetically once again, and the solo dancer replicates movements from the first solo performer. This mirroring imagery and sound gain an attentive viewer’s utmost appreciation. As the screen plays the names of some of the countless people that have been killed due to police brutality, the lights fade to black—the audience is left with a range of emotions . No curtain is drawn, as the inner campaign for justice is not over. This review was written as part of the Adventures in Contemporary American Culture workshop which was produced in partnership with On the Boards. It was edited by performance critic Omar Willey, and TeenTix Press Corps Manager Mariko Nagashima.